We are American Owned and Operated! We are open year round! 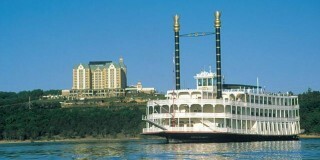 Call us or click here to book your Branson, MO RV site today! 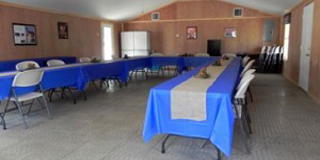 At the Oak Grove RV Park, in Banson, MO, we are surrounded by lots of local attractions. 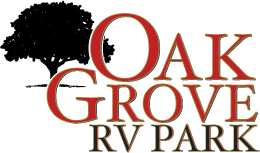 Please take a look at the map on this page for some of the interesting sights and sounds around the Oak Grove RV Park. We are located just 3/4 of a mile from the 76 strip. You will be close enough that you won't miss any of the Branson excitement, but far enough away that you will be able to relax in a peaceful, serene setting when your day winds down. To book a site for your next Branson stay, you may call us at 1-888-334-4781 or click on the link below to book online!